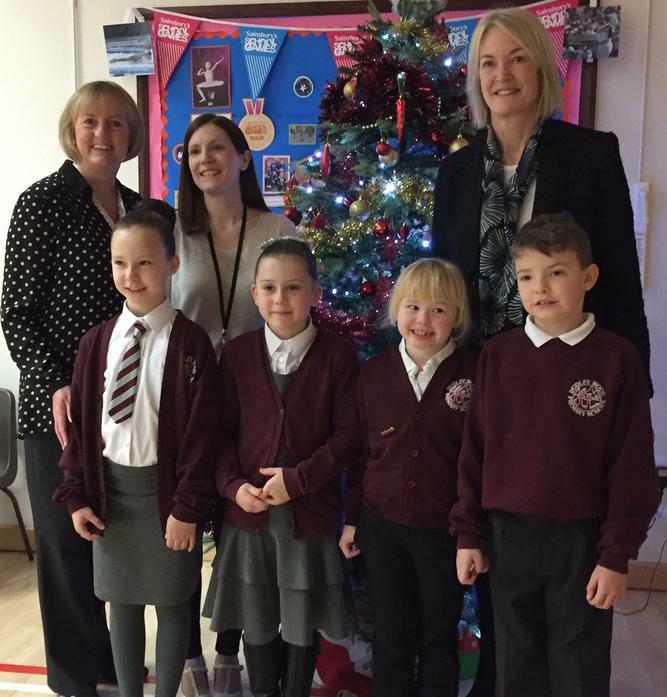 It was our pleasure to welcome Margot James MP once again to Dudley Wood Primary School. The purpose of her visit was very exciting! Our Year 3 children have been busy designing Christmas Cards for Margot and she chose 4 winners to go to print! Their designs will feature on Margot's cards this year and will even find their way to the Prime Minister! 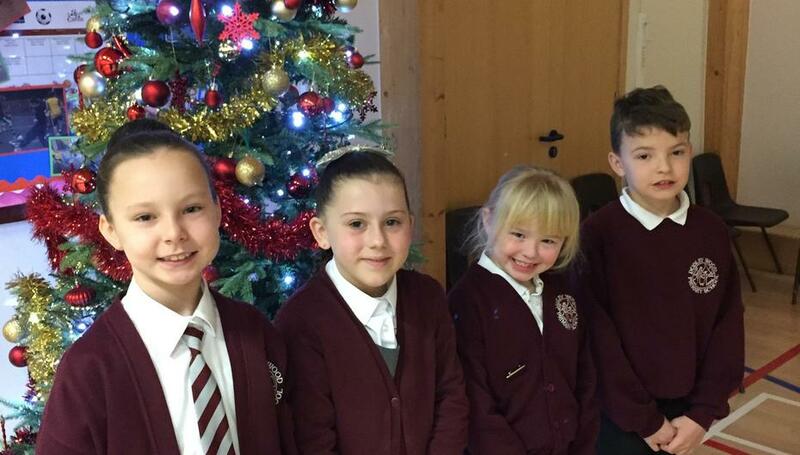 Well done to the Year 3 children for their entries and especially to our winners!